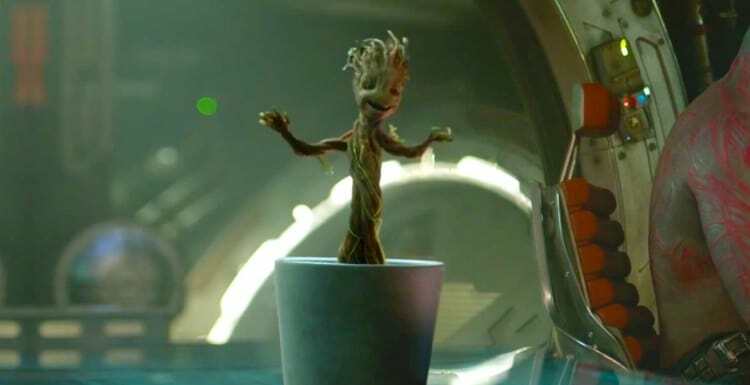 Will Baby Groot’s Voice Sound Different In ‘Guardians of the Galaxy Vol. 2’? Groot was definitely one of the highlights of James Gunn’s Guardians of the Galaxy, so even though the sequel is still a few months away, he’s already a fan favorite amongst many fans, especially now that he’s just a baby. Many of us were wondering if Groot would remain a small sapling of sorts for the sequel, but we finally got our answer during San Diego Comic-Con. However, it’s obviously hard to imagine a baby sporting Vin Diesel’s voice. So that begs the question: will Groot sound different in the sequel?